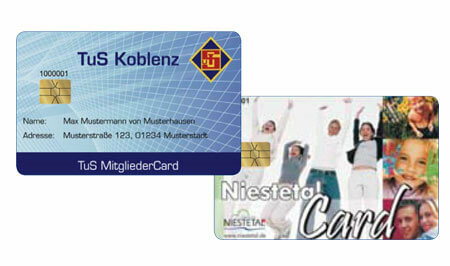 The flexible system for companies with many locations. 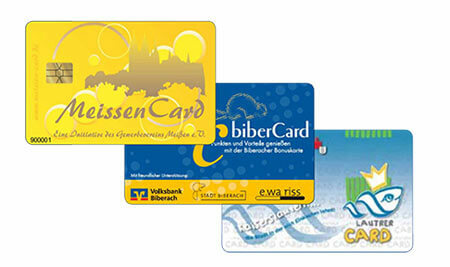 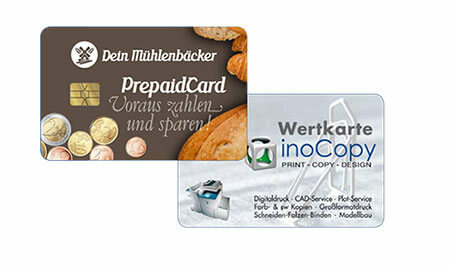 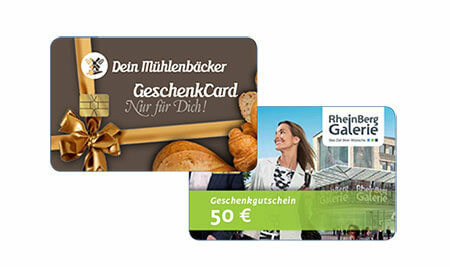 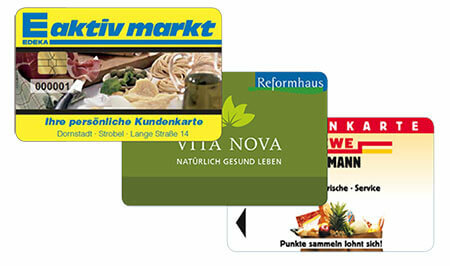 for partners and communities or as CityCard for cities and communes. 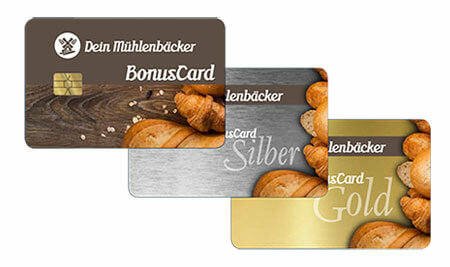 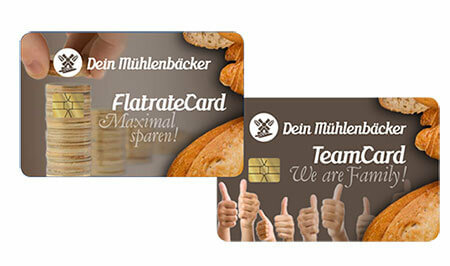 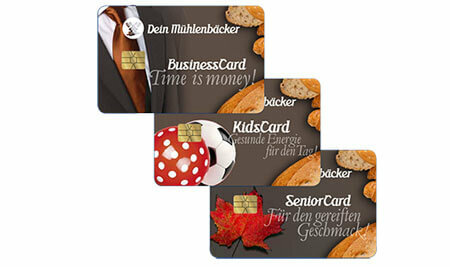 Employee motivation, flatrates, social and educational cards, stadium cards or whatever you like.